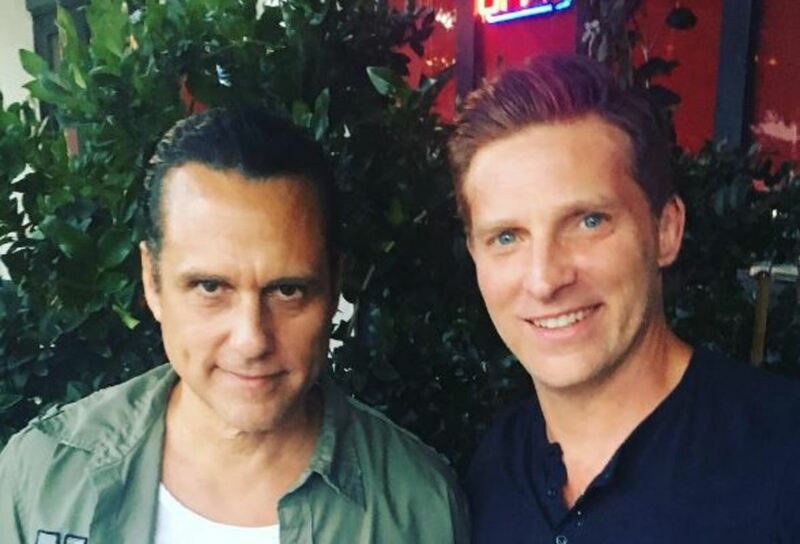 Maurice Benard and his former General Hospital co-star Steve Burton reunited to celebrate Burton&apos;s birthday. Burton, who now portrays Dylan on The Young and the Restless, shared a photo on Instagram of him with his ex-onscreen partner. 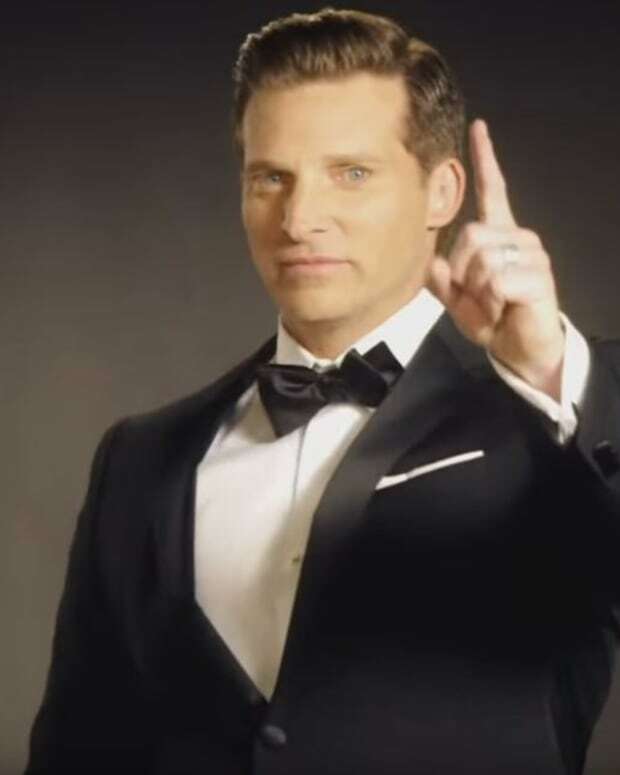 Maurice Benard on Steve Burton's General Hospital Exit: "I May Cry Like a Little Girl Who Just Lost Her Puppy"